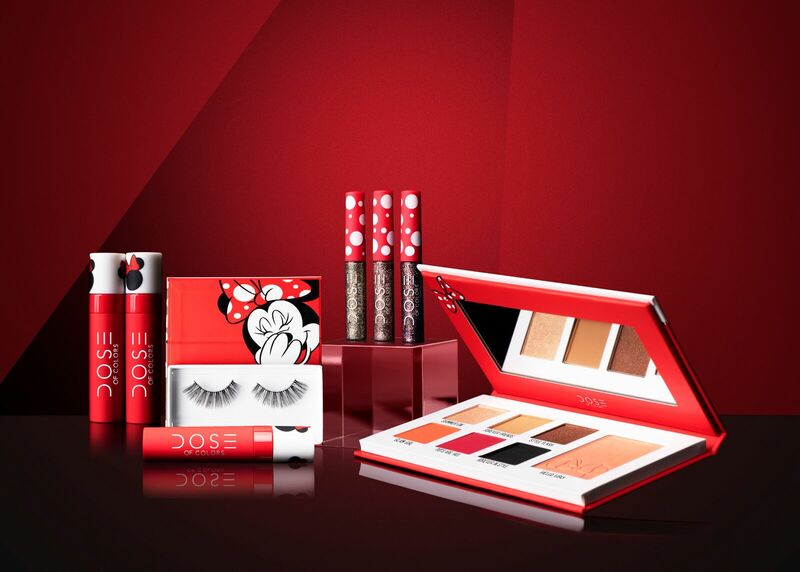 Disney Minnie Mouse and Dose of Colors Launch New Collection! 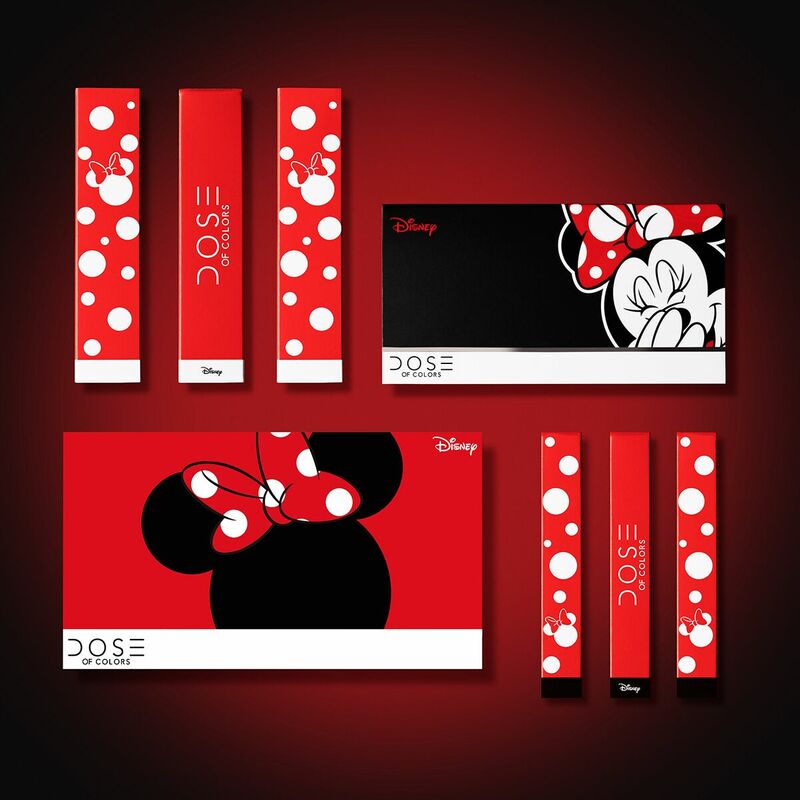 Dose of Colors is thrilled to present a fun, bold and fearless collaboration with timeless icon, Disney Minnie Mouse. 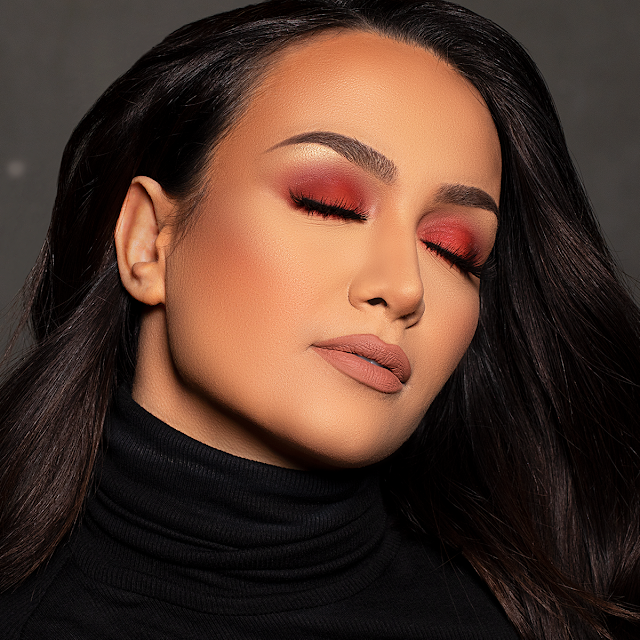 Devised with the brand's penchant for color, this collection is an all-tonality encompassing celebration perfect for the beauty fanatic looking to amp up their daily makeup routine or for day to night versatility. 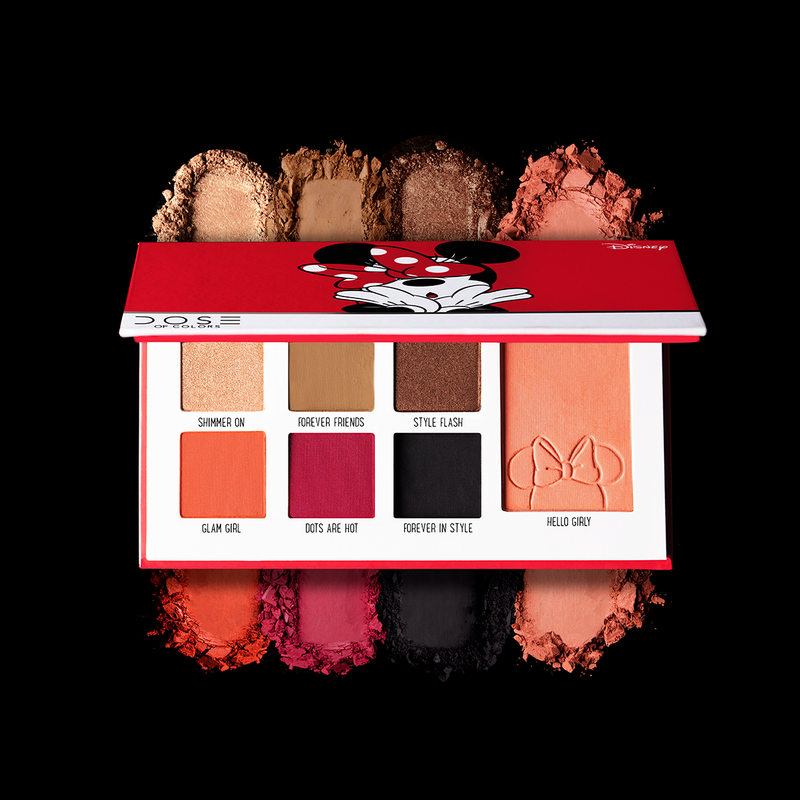 The Minnie Mouse Eyeshadow Blush Palette is the leader of the pack with six pigmented neutral to bold shades and one faultless matte blush. 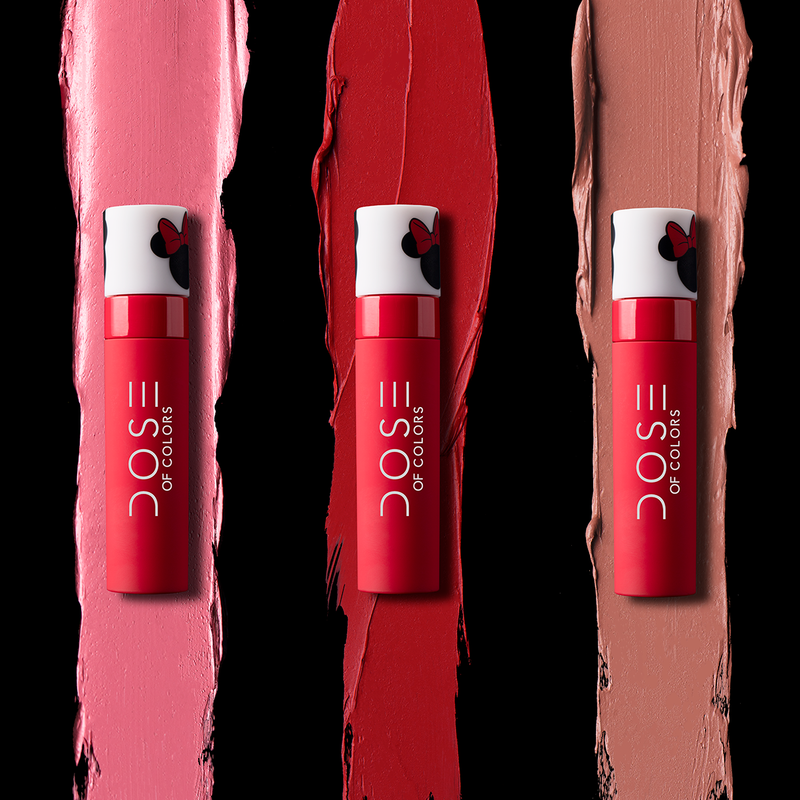 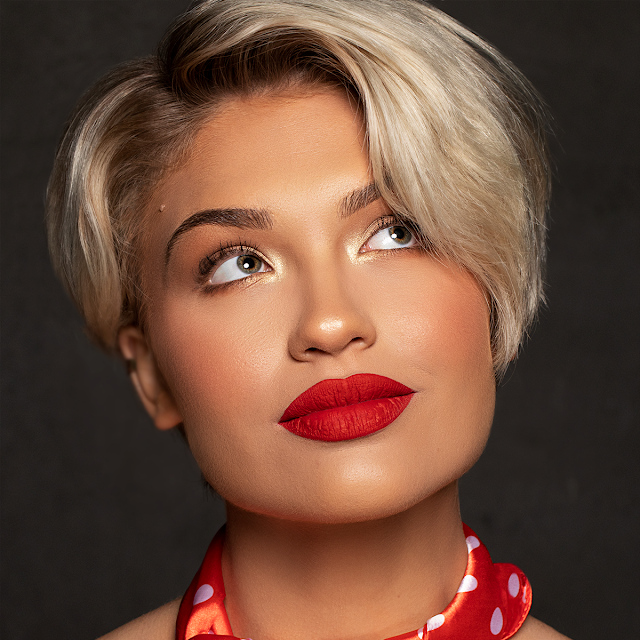 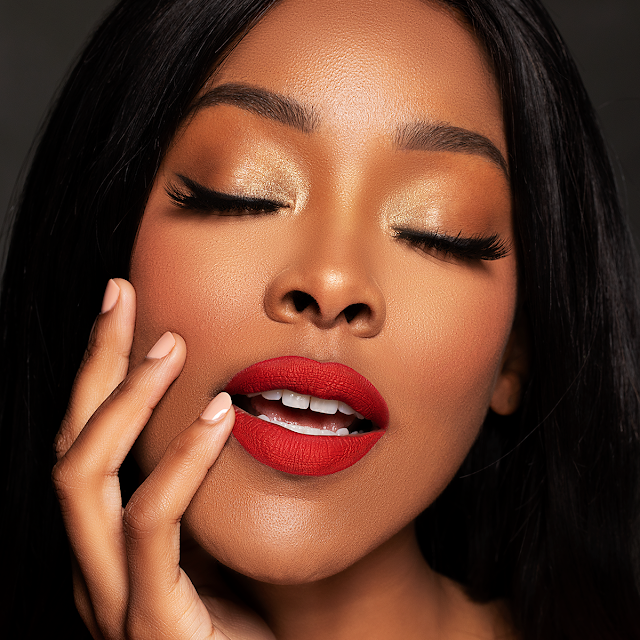 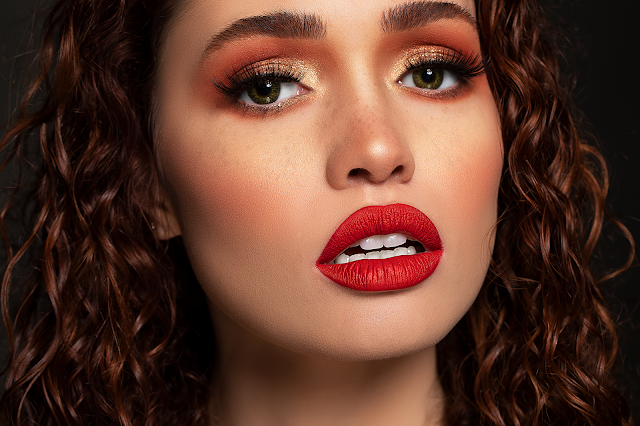 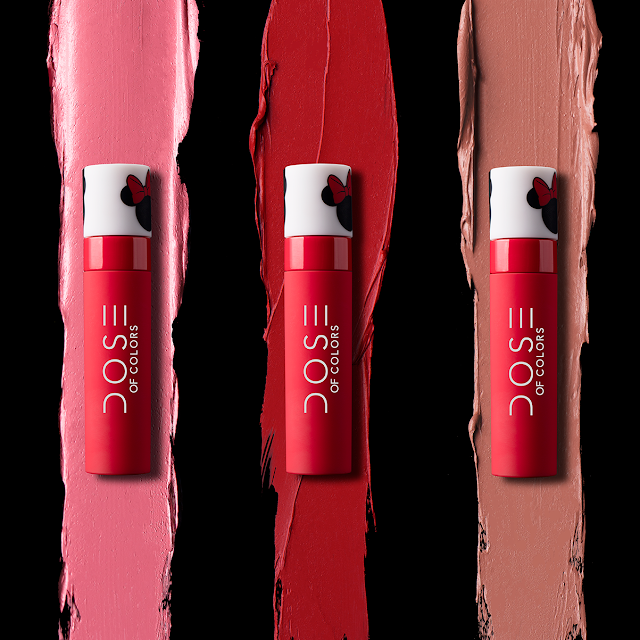 In harmony with the hues of the palette are the three new Liquid Matte Lipsticks in long-wearing, Minnie-approved shades. 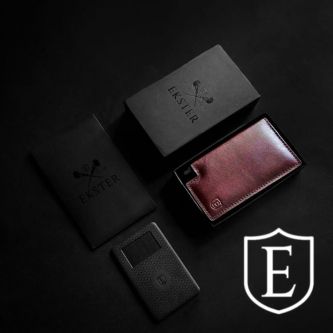 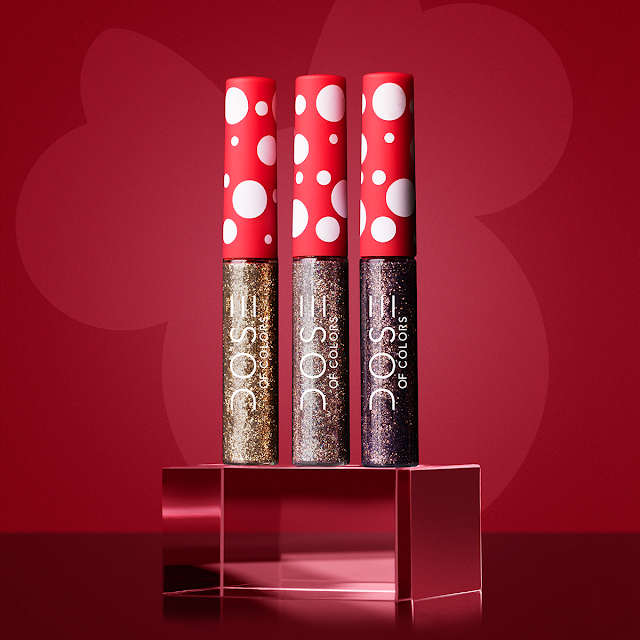 Feeling a little flashy? Try the accompanying Glitter Eyeliners, in three varied colors sure to set off the existing sparkle in your eyes. 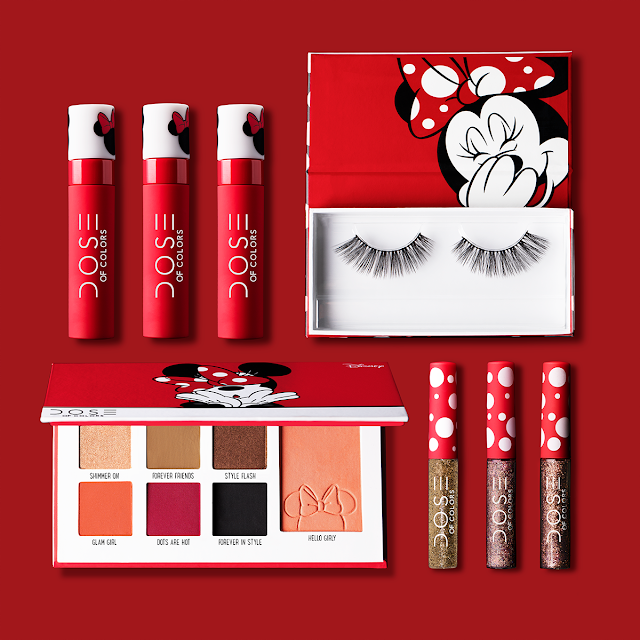 To complete any look, for the first time in any Dose of Colors collab, the ultimate eye-batting lashes inspired by Minnie herself! 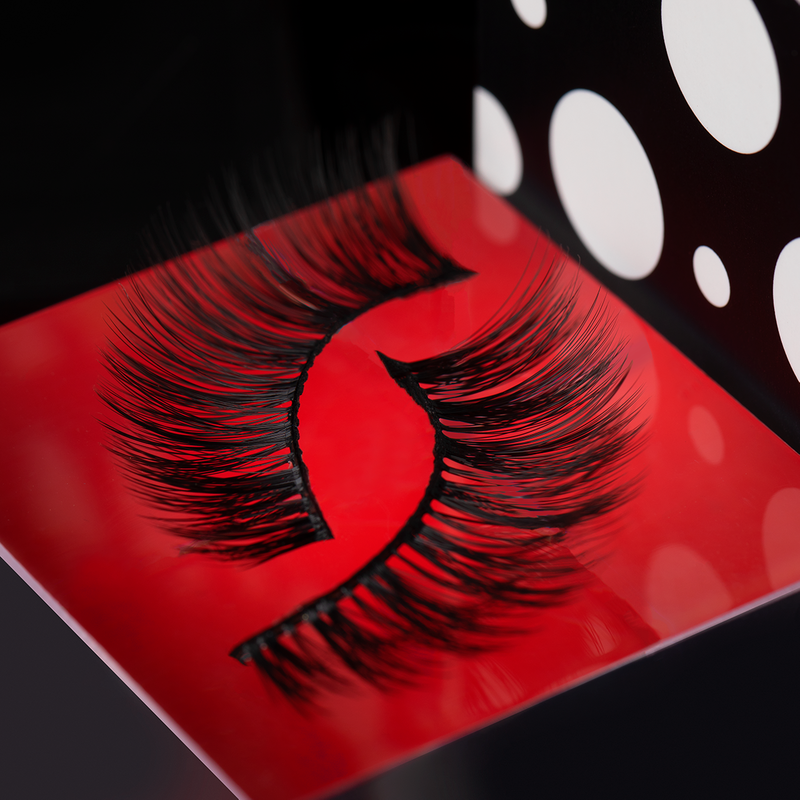 These lightweight lashes provide all the length and volume you could want.